A sewer backup is a potentially nasty and expensive event as a homeowner. Sewer line repair can also be extremely expensive, as it requires a lot of excavation and potentially street/sidewalk repairs. A cheap sewer line repair can cost $5000, and once you get into the street, it can quickly reach $10,000-$25,000, making it one of the most expensive repairs you could face during home ownership. 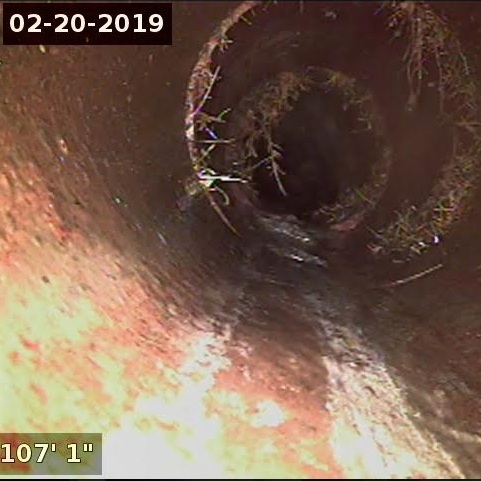 A sewer scope test can help identify potential problems that might arise from obstructed drains, broken pipe and other sewer-related issues.